Jack had never spoken in depth about his experience during the war, but at that moment he realized that people did not know anything about what had really happened. 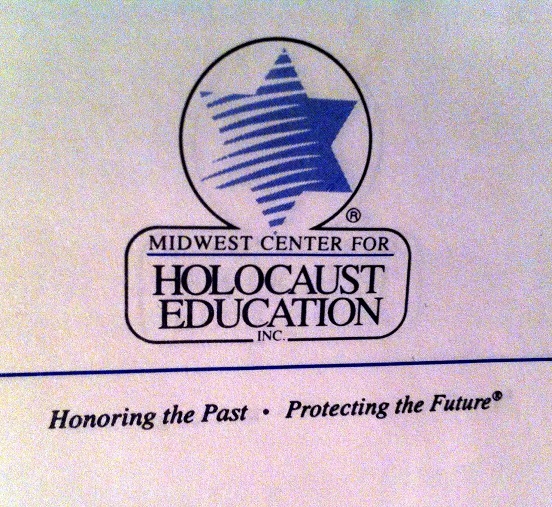 Fearing that no one was being educated about the truth, Jack partnered with fellow survivor Isak Federman to found the Midwest Center for Holocaust Education (MCHE) at the Jewish Community Campus in Overland Park. 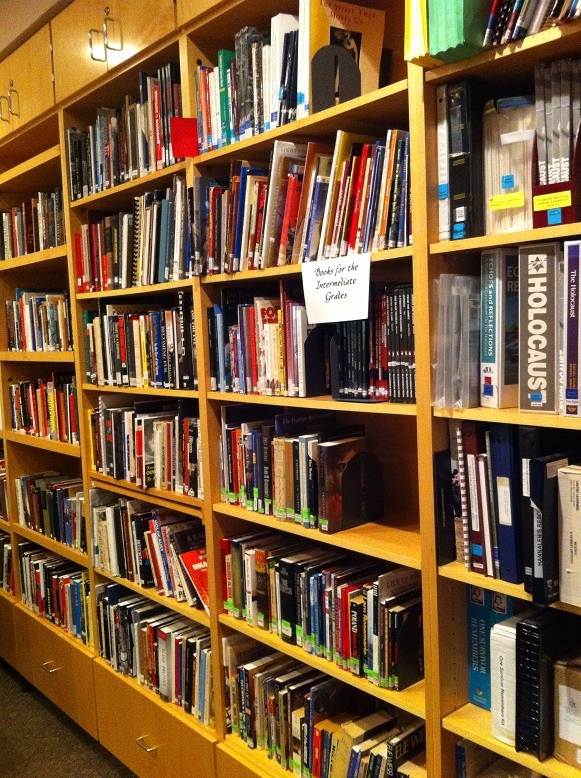 The Center’s goal is to “teach the history of the Holocaust, applying its lessons to counter indifference, intolerance, and genocide.” To accomplish this goal, the Center has lesson planning resources for various ages, sponsors special exhibits, and maintains a resource center for teachers and researchers, including a collection of dozens of Holocaust survivor testimonies. 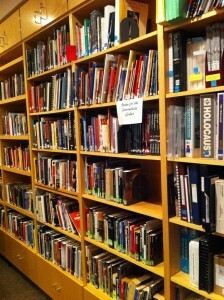 The MCHE and their website provide an excellent resource for anyone researching or teaching the Holocaust. My name is Elizabeth Perry and I am a master’s student in history at UMKC with a concentration in modern Germany. I first encountered the MCHE when I visited a traveling exhibit they helped organize, Deadly Medicine: Creating the Master Race, at the Kansas City National Archives. 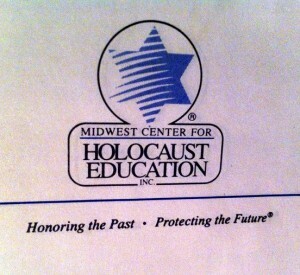 I am proud to help them continue providing resources and education about the Holocaust. One of the MCHE’s current projects is to provide eyewitness testimony online, and my task is to check transcriptions against the recorded testimony so that we can make post the transcripts to the MCHE website. This is how I learned Jack’s story, which reminded me that if this history is not taught and these stories are not told, then they could easily be lost. I am looking forward to learning more of these compelling stories and helping to make them available to the public. This entry was posted in HistoryMaking and tagged Midwest Center for Holocaust Education, Oral History on February 5, 2014 by Elizabeth Perry.